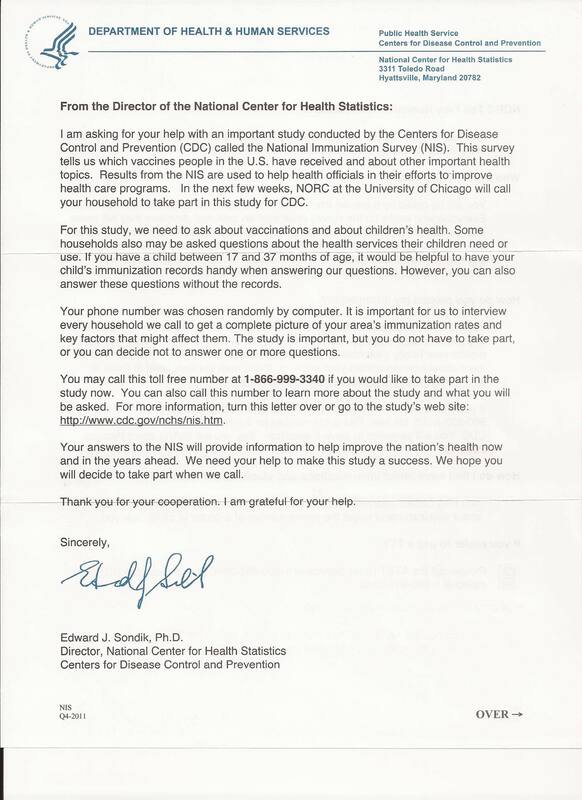 You can see a copy of the letter that the CDC is sending out to selected parentsright here. 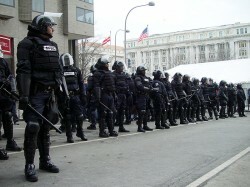 In addition, law enforcement agencies all over the globe are increasingly viewing social media as a law enforcement tool. For example, the NYPD recently createda special “social media” unit dedicated to looking for criminals on Facebook and Twitter. I don’t know about you, but I don’t want to end up living in a society that resembles the novel “1984″ by George Orwell.